What would I like to do with my life? Which profession suits me? To make deciding whether to apply for a training place easier, WOM organizes a Trainee Day every year in Ludwigsstadt that provides young people and their parents with an opportunity to take a look behind the scenes of medical technology. 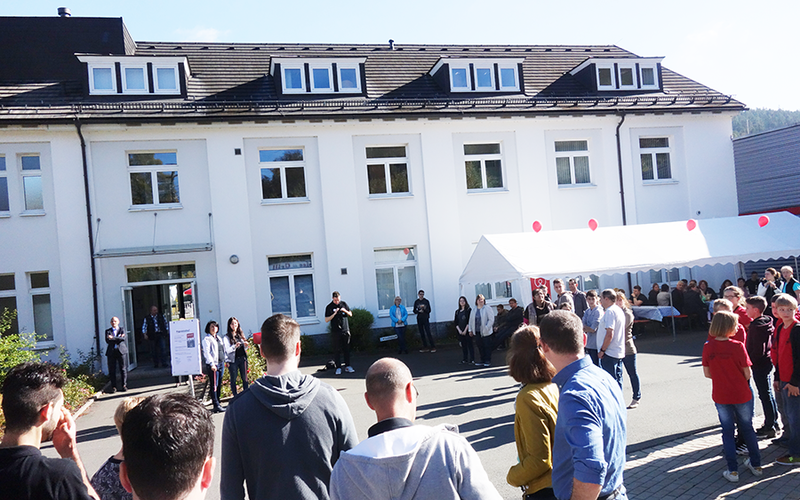 On Saturday, October 14, numerous visitors came to the event and experienced an attractive mixture of a company tour and a colorful Oktoberfest. With the European Innovation Impact Award 2017, WOM can already enjoy their second high-profile innovation award in 2017. 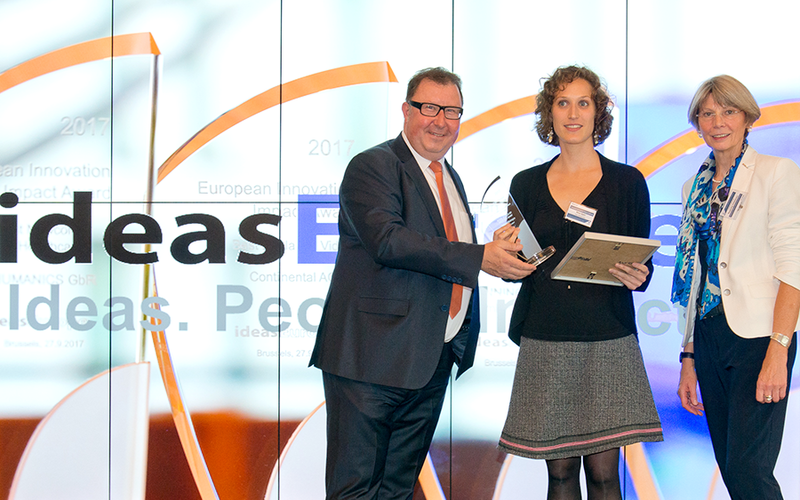 After the success at TOP100 in the summer, WOM innovation manager Nina Spiri accepted the award at the end of September at the first ideasEurope conference, in Brussels. 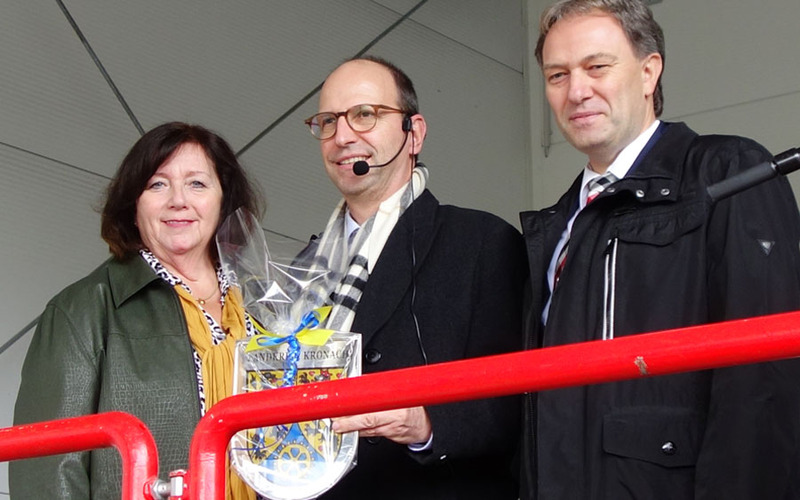 “And here we meet again” – something many a guest who already participated in the opening ceremony for the cleanroom facility in July 2014 probably was thinking. As a result of the continuing growth in the area of medical disposables, an expansion of the cleanroom facility was unavoidable. The topic of training is taken very seriously at WOM, but at the same time it is supposed to be a lot of fun as well. Currently, 19 young people receive training at the production site in Ludwigsstadt in 8 different occupations. The 18-year-old Lukas Thiel from the Upper Franconian town of Steinberg tells of his freshly gained impressions of the start of his training as a production mechanic.